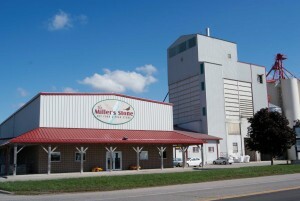 Agriculture in Ontario has a great story to tell and Jones Feed Mill is part of Ontario’s story. 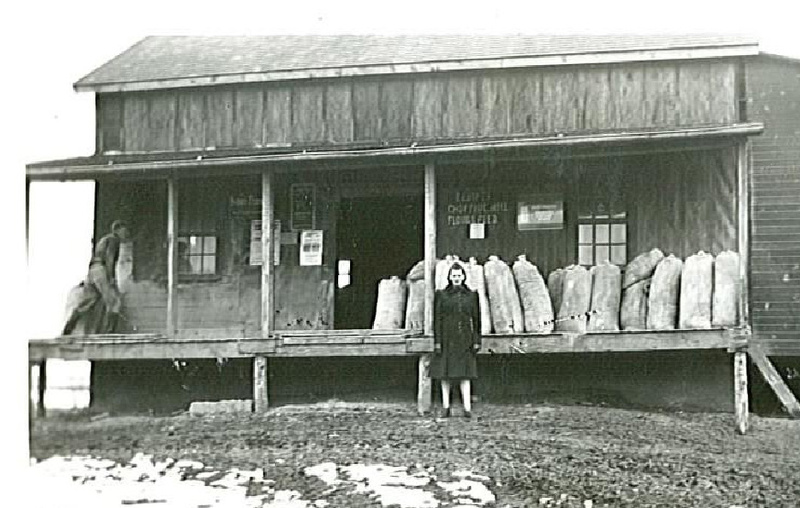 Growing from humble beginnings, just like many successful businesses, Jones has always had foresight and an unrelenting desire to provide top quality feed products and services to their customers. This commitment to quality and customers is why we are very excited to become your newest Jones Feed Mill dealer for Southwestern Ontario. 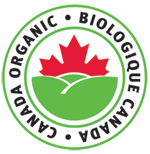 We have used Jones Organic products for five years and have been nothing but thrilled with the quality of the feed and the service they provide. 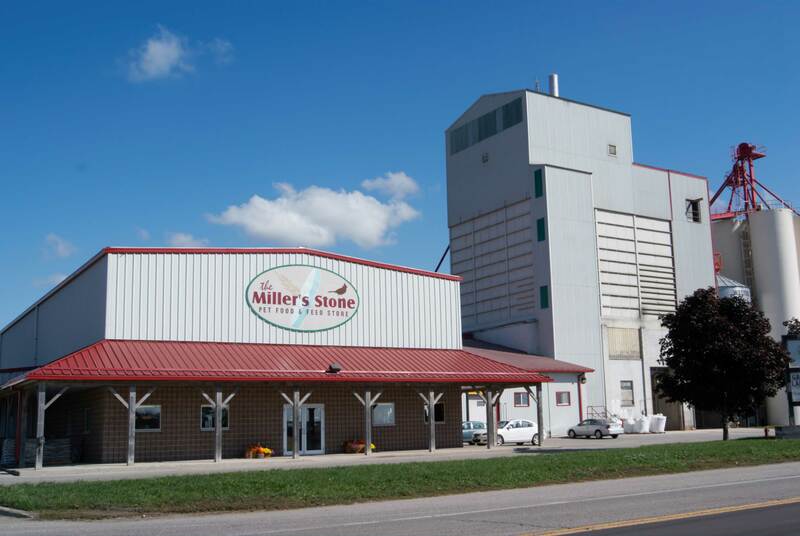 This partnership allows us to also offer Jones Feed Mill’s full line of Organic and Maitland Valley non-GMO livestock feeds to you, our customers in this area. 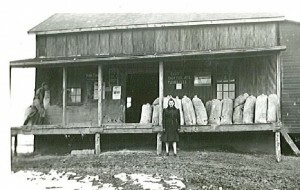 Jones Organic and Non-GMO facility in Heidelburg. As the interest in Organic and non-GMO livestock feeds continues to grow, Jones Feed Mill can offer you a variety of top quality solutions that suit your needs. Jones also has a great deal of expertise in designing feeding programs for your poultry, swine, beef, dairy and other livestock. Please contact Chris for more information on how we can help you grow your livestock and your business. In addition, please fill out the form below so that we can add you to our mailing list and contact you with details about ordering these fine products.